Esports competition is grueling and can wear down even the best pro players. But fans don’t just want to watch players compete, they want to care about them too. And nowhere was the balance between high-level competitor and internet personality better realized than in a young kid from Chicago. 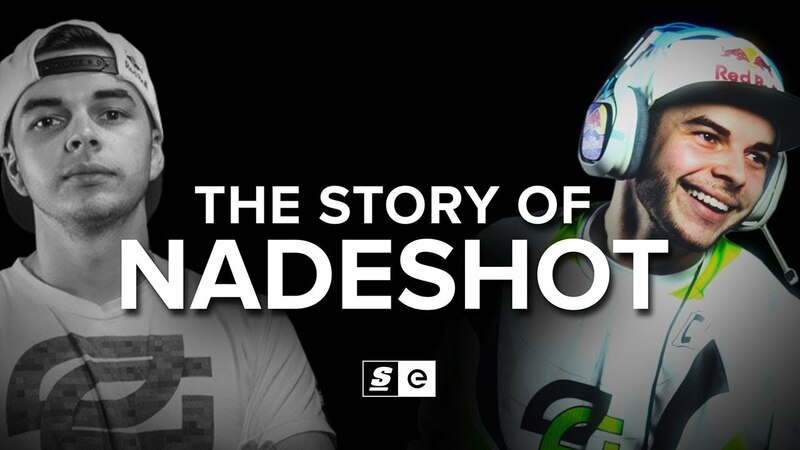 His name is Matthew “Nadeshot” Haag and he is one of esports’ biggest stars.